In 2010, Deutsche Telekom, the leading German-based telecom provider, decided to consolidate its customer support operations (DTKS). The company planned to reduce its existing contact centers from more than 60 to only 33, but maintain its 14,220 customer support agents. Deutsche Telekom considered the comfort of its customer support agents of paramount importance in these new state-of-the-art contact centers. Accordingly, the company required that the maximum ambient noise level not exceed 60 dB. In addition, a number of other initiatives were included in the new design to help optimize the comfort and safety of the agents. 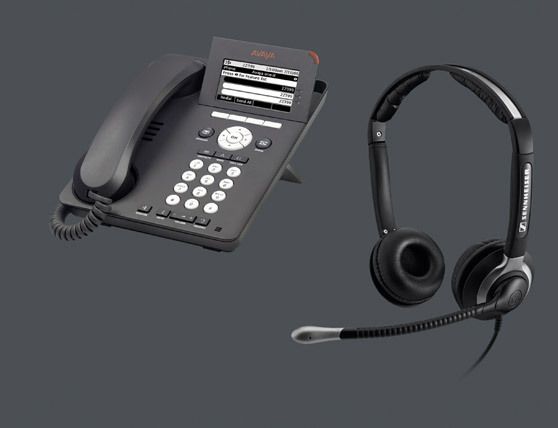 The company selected Avaya 9620 IP Telephones for its new contact centers and needed to find a suitable headset solution that would fit its requirements for the DTKS. After intensive testing, Deutsche Telekom chose the Sennheiser Communications CC 550 headset as the new standard for DTKS. The headsets were deployed throughout the 33 centers to 14,220 contact center agents. Each employee received their new headset along with a booklet explaining the rationale for choosing this particular headset. Gero Niemeyer, Head of Customer Service and Telemarketing at DTKS.